The Bin Blender can automatically complete the action of holding, lifting, mixing and descending. 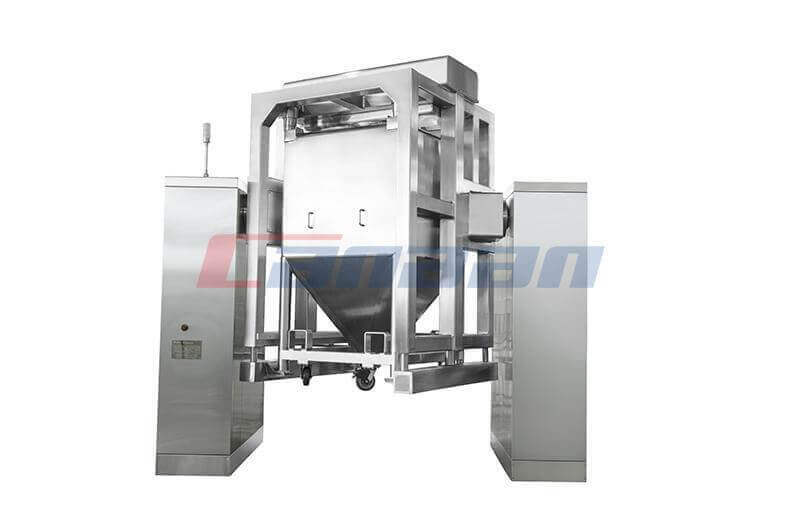 Equipped with a series of automatic lifting mixer and multiple mixing hopper of different specifications, it can meet the requirement of large quantity and variety, which is the ideal equipment for pharmaceutical mixing. 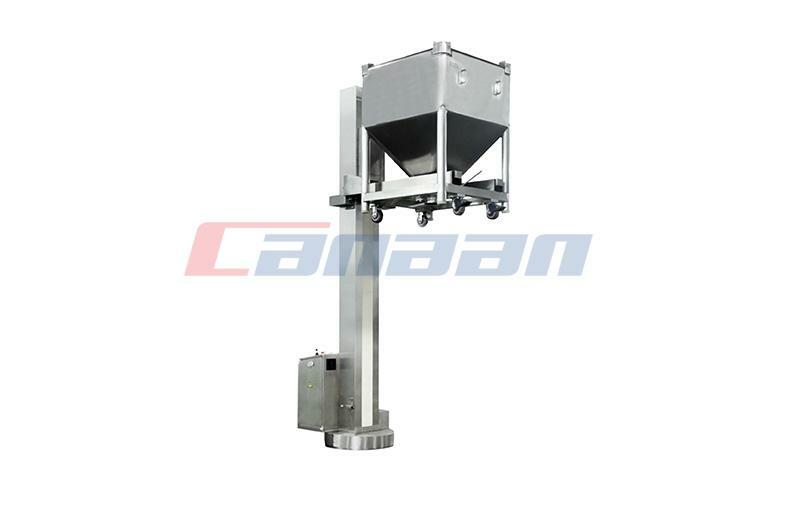 The circulating hopper mixer consists of rack, rotary body, drive system, hoisting system, braking system and PLC control system. Push mixing hopper on the rotary body, press the touch screen "confirm" button, will automatically round hopper ascending in place. 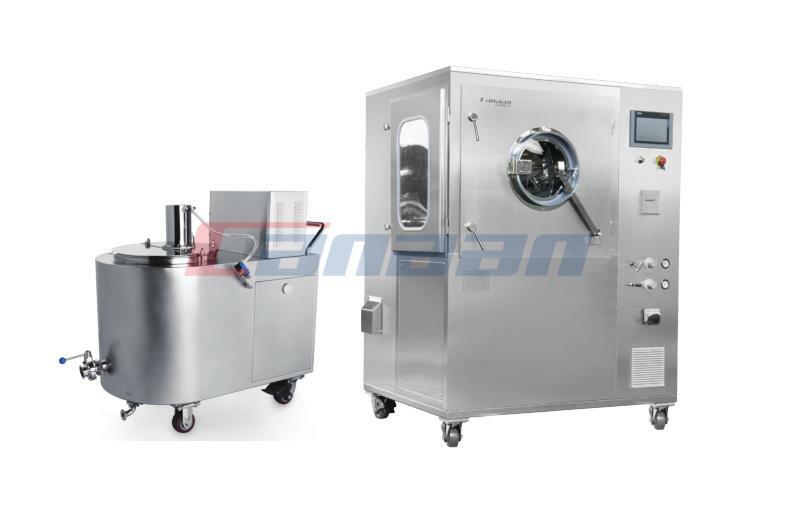 Automatic clamping for clamping pressure sensor signal, drive system, according to the set of mixing time and rotational speed. After the parameters are set, the rotating body can automatically stop vertically, while the braking system works and the mixing ends. 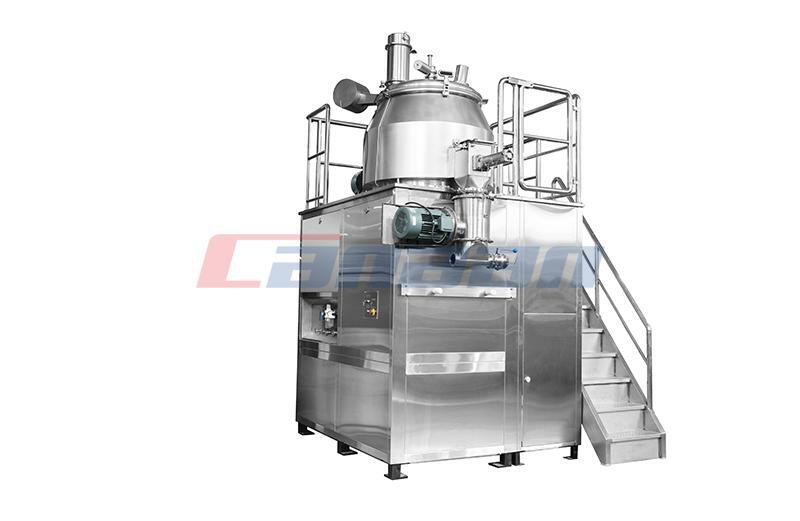 Then the system works, the mixing hopper in the rotating body drops in place, automatically stops, the mixing hopper is introduced, the mixing cycle is completed and the complete data of the batch is automatically printed. 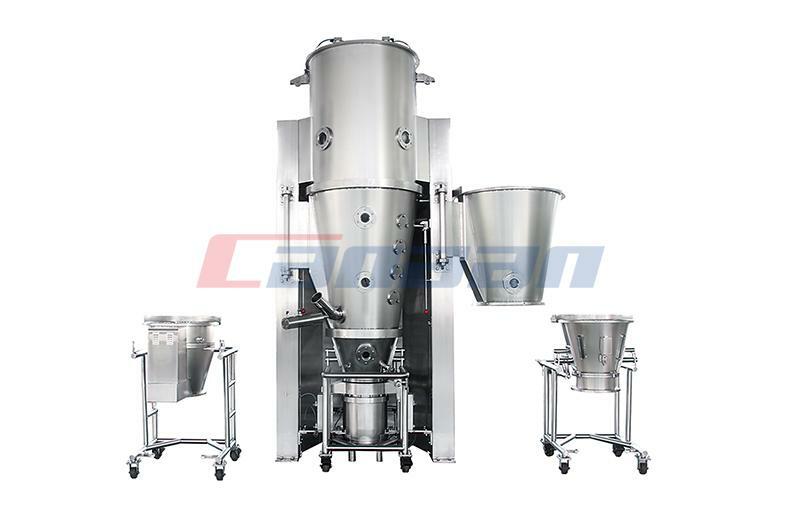 We are China Bin Blender manufacture and supplier. 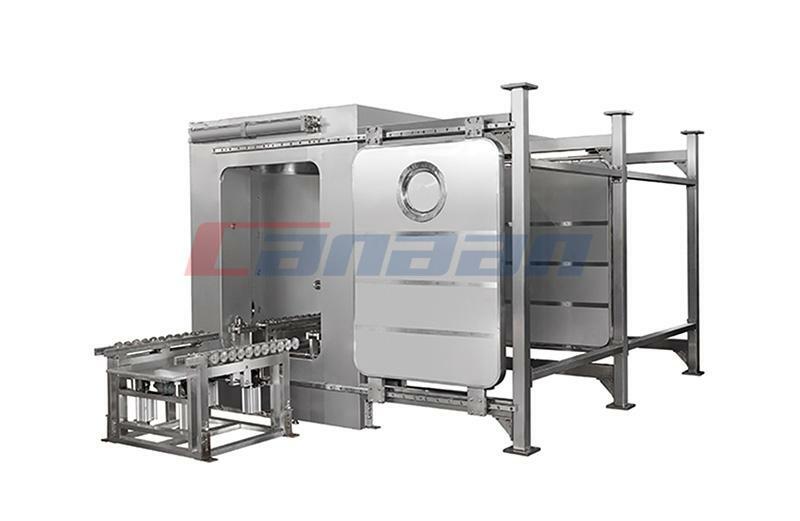 PreviousDo You Know the Characteristics of Fluid Bed Dryer ?